This Black History Month lands on the cusp of Hupy and Abraham’s 50th anniversary. This event allows for a moment to reflect on important black history is to this country, state and the city of Milwaukee. Hupy and Abraham, S.C., the law firm, has existed with this name since 2006, but the roots of this company can be traced much further back. Attorney Lloyd Barbee was an influential lawyer, activist and executive member of the Milwaukee NAACP. 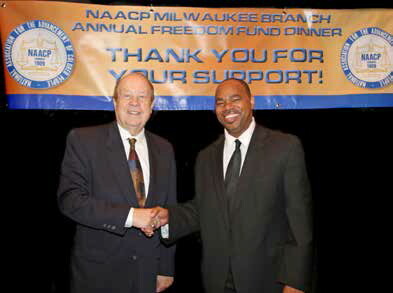 He is best known for starting the Milwaukee Public Schools integration lawsuit. The case was filed after school protests to the Milwaukee School Board regarding segregation and overcrowding for black students failed. These infamous separate but equal policies were never truly implemented as they implied. They ultimately left black students being treated as second class citizens. Attorney Barbee stood up for the community and filed a case to fight for properly executed rights. 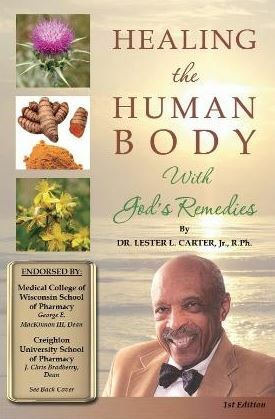 At one point, he began working with Attorney Thomas Jacobson in 1969, who went on to remain a partner at a law firm. When he left that firm, it was then called Jacobson and Hupy, S.C.
Hupy and Abraham has honored these roots of Barbee’s by contributing and working with organizations run by and dedicated to black people. We have remained an ally to the NAACP for many, many years through scholarship funding, event support and other methods. 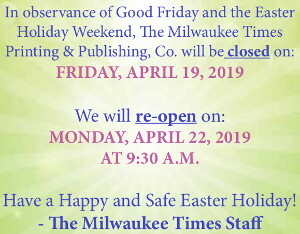 We are proud to be a part of the base that sustains The Milwaukee Times and all that it does for the community. We have served all types of cases, from car accidents to slip and falls to police brutality. Over the years, we have helped over 70,000 clients receive more than $1 billion dollars in verdicts and settlements. These cases have allowed us to meet a vast variety of people, and to gain perspective on their experiences. It is our job to be a leader in the legal industry with efforts to shine a spotlight on the wonderful things that the black community does, as well as validating there is still improvement to be made. Speaking up, taking action and creating change is how this community can best move forward. As we pass this milestone, we know growth does not occur without a dialogue, and we want to maintain this standard for years to come. 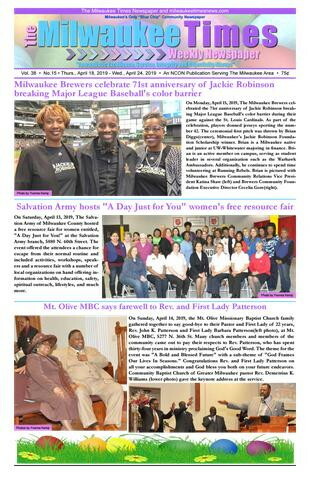 Read More About: Black History, Hupy and Abraham S.C.